Hybrid Switchgear ( PASS ) | CAPCHEM ELECTRICALS PVT. LTD. HYBRID PASS-PASS Combiness All The Typical Fuctions of An Complete AIS Bay For Electrical Substation. Integration of The Renewable Power To The Grid. Mobile And Skid Mounted Substations. 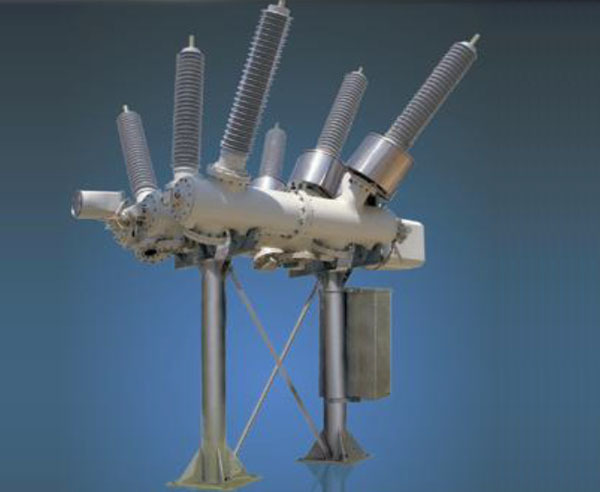 Substation Extensions Or Bay Replacements.